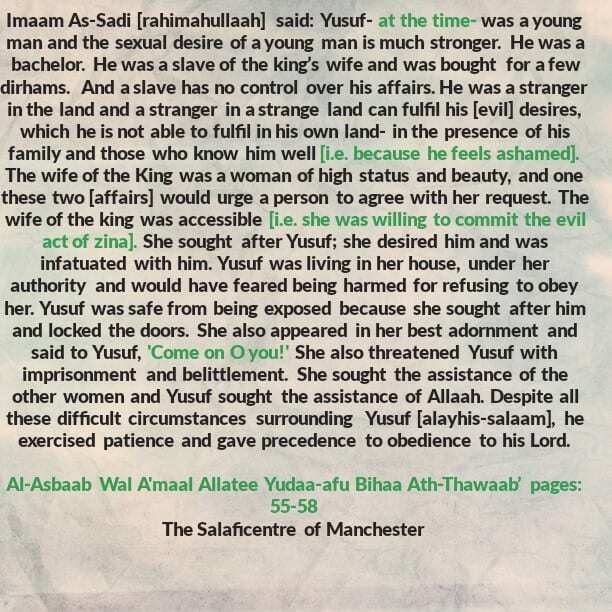 [Part 1] The Extremely Difficult Circumstances That Surrounded Yusuf [alayhis Salaam] when the wife of the king sought to seduce him! Allaah has placed in man’s nature an inclination towards a woman, just like the inclination of a thirsty person towards water and that of a hungry person towards food. 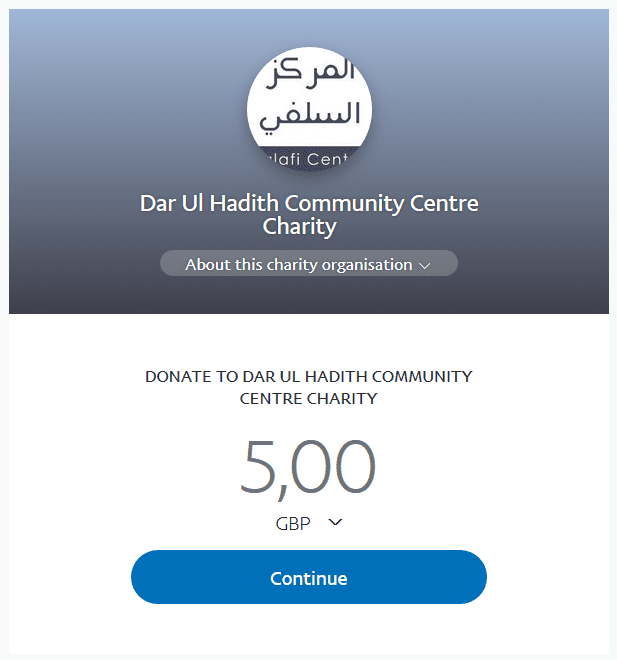 And even though many people do exercise patience with regards to their [desire] for food and drink, but not with regards to their [desire] for women. This is not blameworthy if it is in accordance with what is permissible, rather it is something praiseworthy.